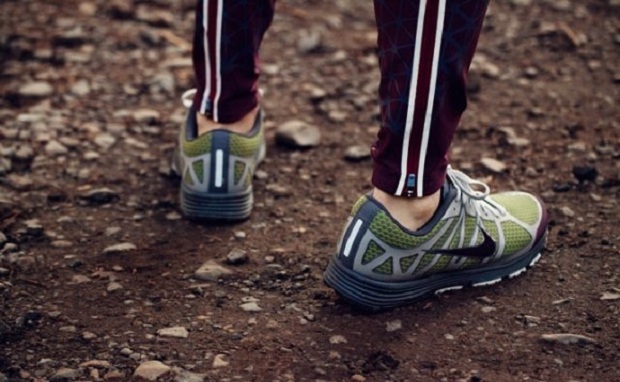 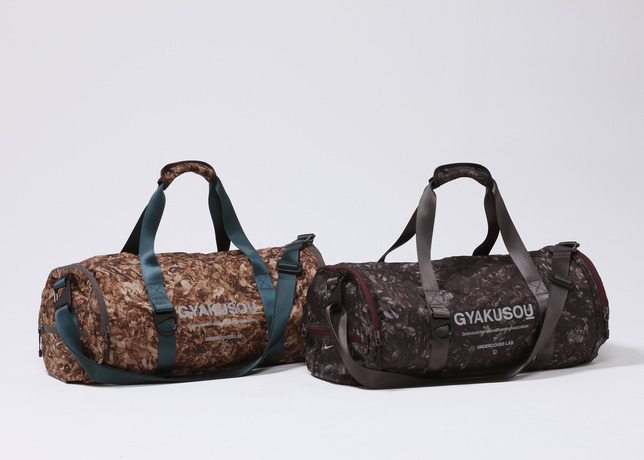 The 2012 Fall/Winter Nike GYAKUSOU collection is back. 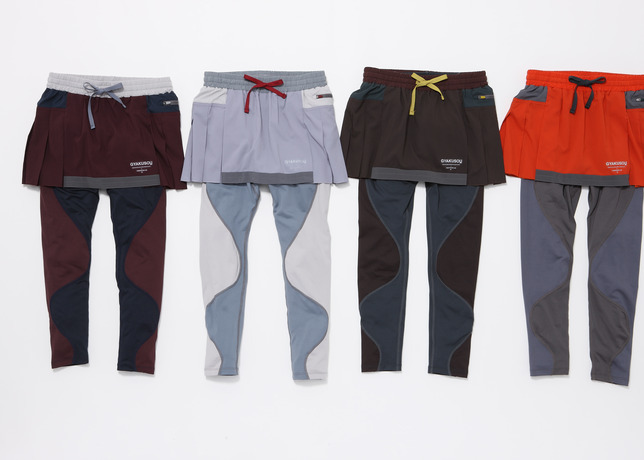 The collaboration with the Japanese brand UNDERCOVER designer, Jun Takahashi, features minimalist look with high-performance running gear, is the epitome of perfect balance between style and functionality. 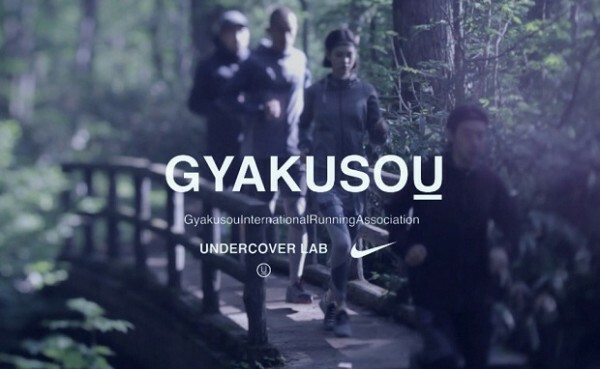 Gyakusou, ‘gyaku’ meaning wrong way or reverse and ‘sou’ meaning ‘run or running’ references to a small but highly dedicated group of Tokyo-based runners, the Gyakusou International Running Association (GIRA). 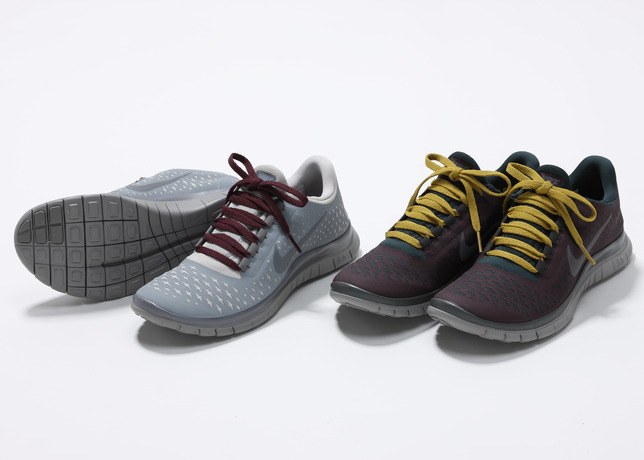 A running group who run counter-clockwise to the rest of Tokyo’s runners who run clockwise in the city’s parks. 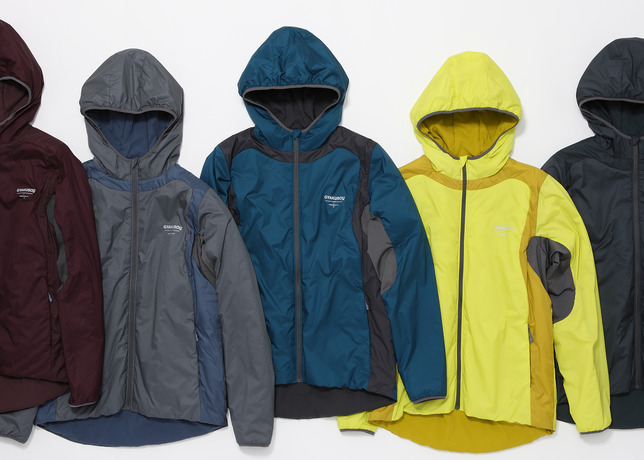 From convertible jackets with detachable sleeves to thumb holes (love thumb holes) to concealed zip pockets, the Gyakusou line gives a unique approach to running apparel – the innovative collection focused on high level performance that includes; windbreakers, shorts, shoes, and more will give you full protection from any sort of weather. 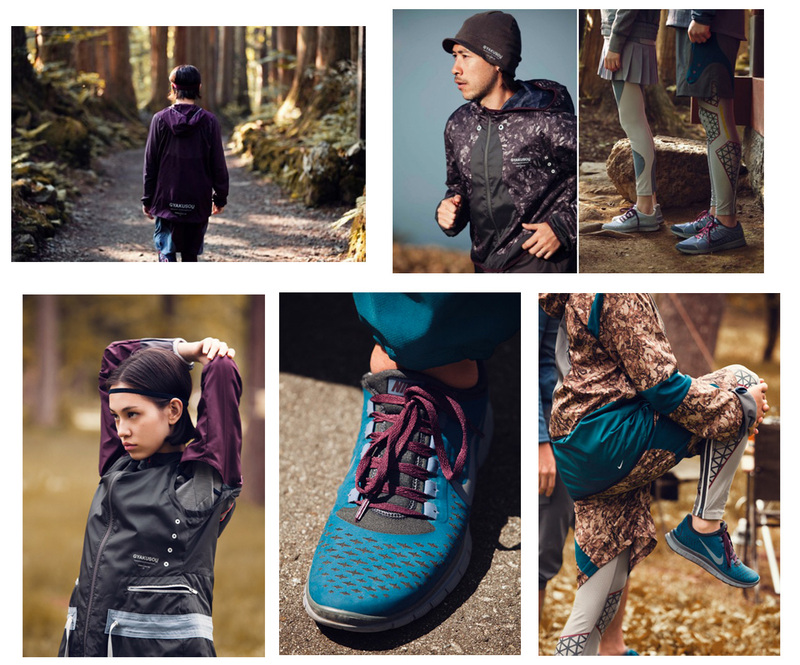 Check out more info here NIKE INC.